The Mighty SPECTRUM Band has a long standing reputation as the most dynamic band in the NY/NJ area. 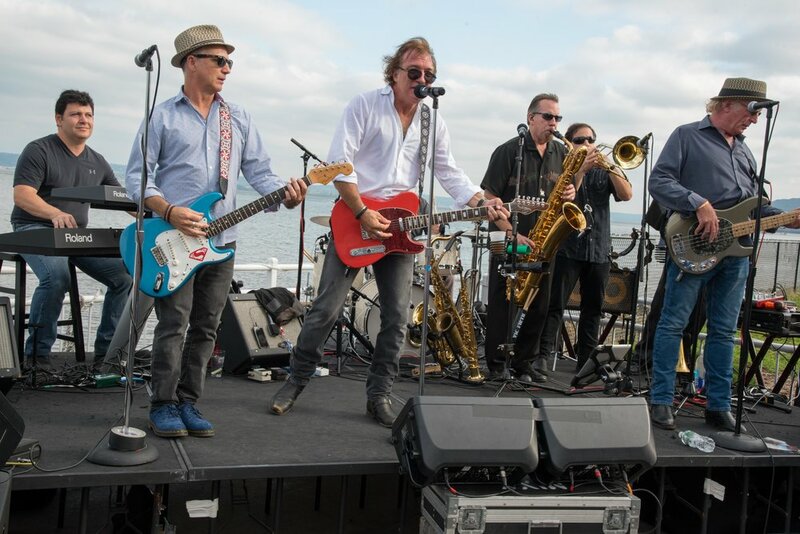 As one of the premier acts from the shores of NJ to the beaches of the Hamptons, the band has built a strong base of loyal fans and friends over the years. 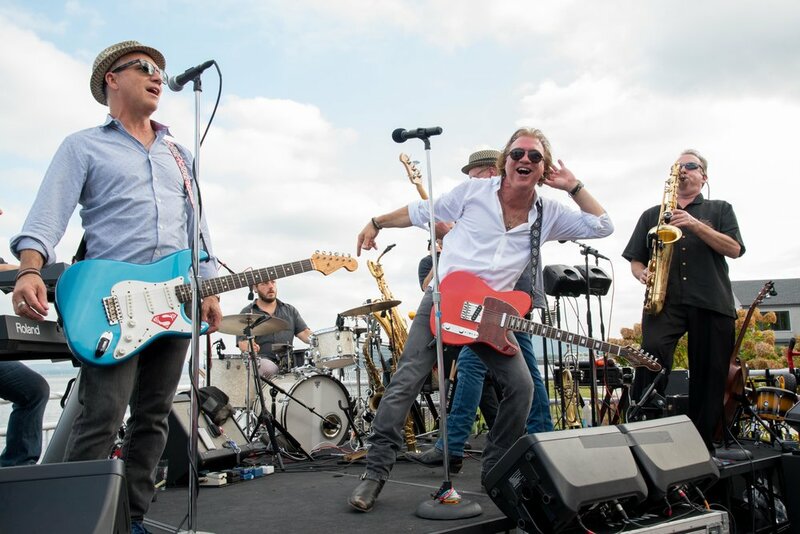 A driving Rock'n Roll band coupled with an unmatched horn section has allowed the band to create a repertoire of hundreds of songs. Timeless Classics from Chicago, The Doors, Bruce Springsteen, The J. Geils Band, Elvis Presley, Van Morrison, The Allman Brothers, Wilson Pickett, Otis Redding, Joe Cocker and countless others. Bruce Springsteen Fans….. Interested in seeing the best Springsteen Tribute in the tri-state area? Check out the next best thing to seeing Bruce live with MSB’s "The BRUCE Show”.